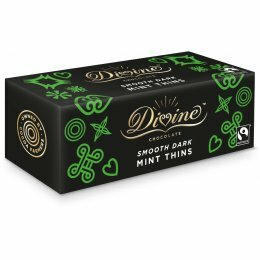 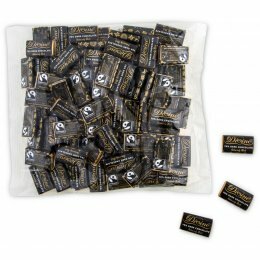 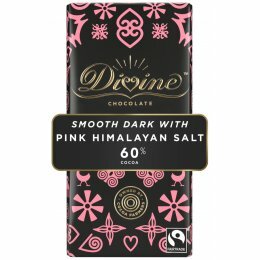 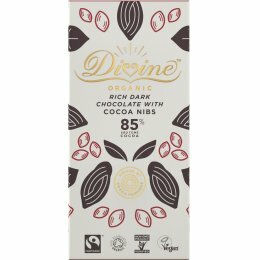 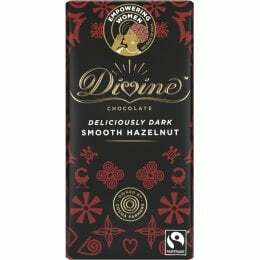 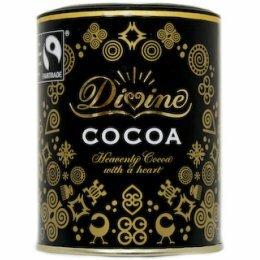 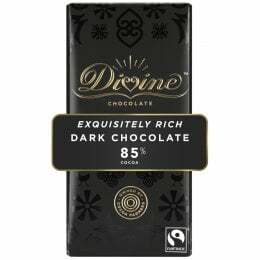 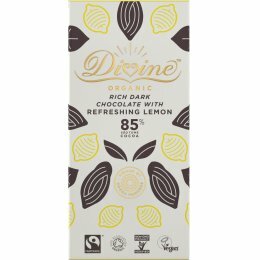 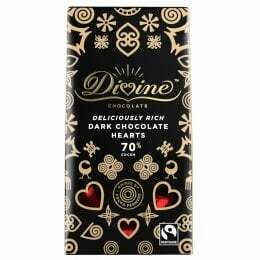 Divine’s selection of Vegan chocolate is steadily growing. 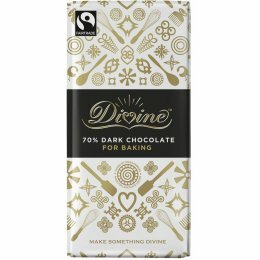 In our range you’ll be spoilt for choice as there’s no shortage of exciting flavours and products, so whatever the occasion we have you covered! Discover our indulgent boxed chocolates perfect for gifting, our baking bars and cocoa to enhance your favourite bakes and our irresistible drinking chocolate to enjoy with one of our delicious flavoured sharing bars.